Phoenix Danger travels through time and space, parsing through queer theory to collect the anecdotes, relics, and visions that shape our queer present and break ground on our queer futures. In each episode, we’ll review the work of a different queer theorist, wrapping personal narratives into the fabric of each era, considering the role of queer theory in documenting survival and struggle. 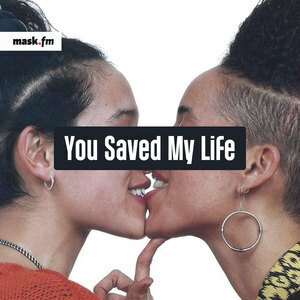 It’s the queer theory class you didn’t know you needed, where Danger breaks down complicated topics and tells you how these ideas saved their life. Leslie Feinberg traces the lineage of the formation of transgender identity and answers the age-old question: what does Marx have to do with any of this? What happens when we reach back to try to save queer characters of the past, only to be rejected? Phoenix Danger discusses the work of Eve Sedgwick, widely considered to be one of the many-gendered mothers of queer theory.